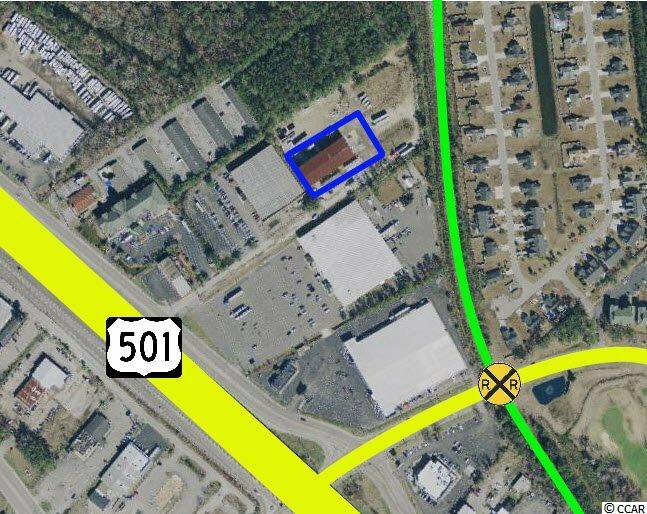 Subject property is a 12,052 square foot office-warehouse built on a 7.65 acre parcel. 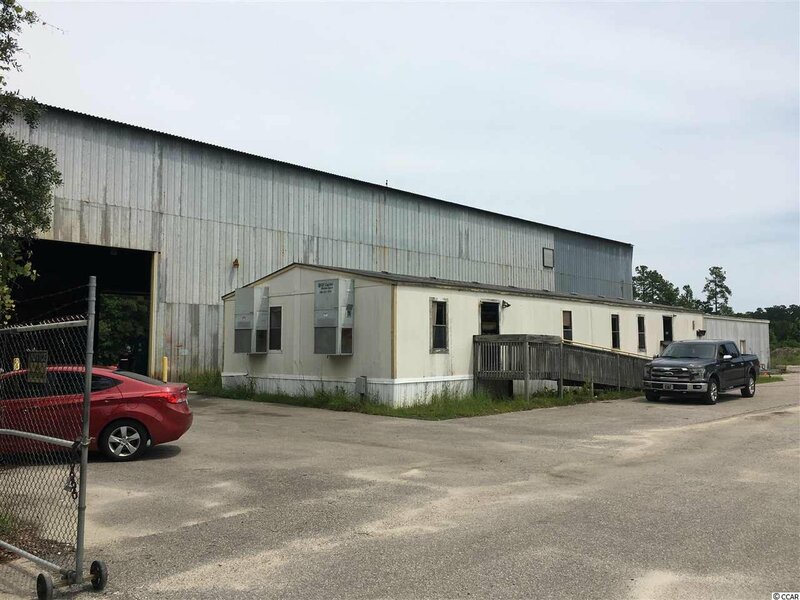 This is the only building with an oversized yard on the market with an industrial zoning in close proximity to Highways 501, 17, and 31. 3 buildings comprise the improvements; a 9,800 square foot warehouse, 980 sq. ft. detached warehouse, and a 1,872 square foot modular office building. Formerly Grayco Steel, this site is designed and equipped to handle manufacturing and distribution. 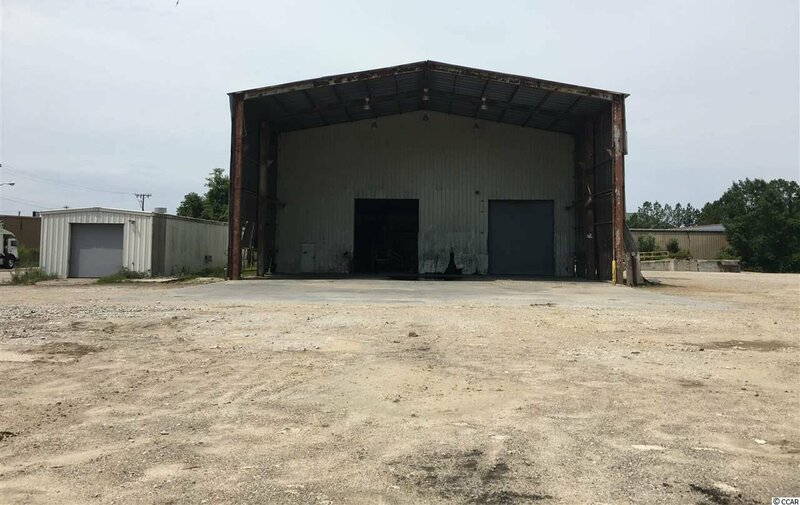 The main warehouse offers 9,800 square feet with 30’ eaves, 6” slab, a 2,800 square foot canopy, brushed concrete floors, halogen lights, a drive-up scale, and 3-Phase power. Six-16’ X 20’ rollup doors allow for pass through and access to the loading dock. The detached warehouse can accommodate storage, and the modular office is built out into several offices and a conference room. Zoned LI(Limited Industrial) by Horry County, subject property backs up to the Coastline Railroad and could possibly obtain rail access. Accessed by Phillip Gray Drive and adjacent to the intersection of Highway 501 and River Oaks Drive, subject property is located between Highway 17 Bypass and Highway 31/Carolina Bays Parkway, allowing for ease of access to residential and commercial populations along the Highway 17 corridor and also on the polar ends of the Grand Strand. Coastline Railroad is located at the rear of the property, providing the ability to move product to lines in North Carolina and CSX in Dillon. 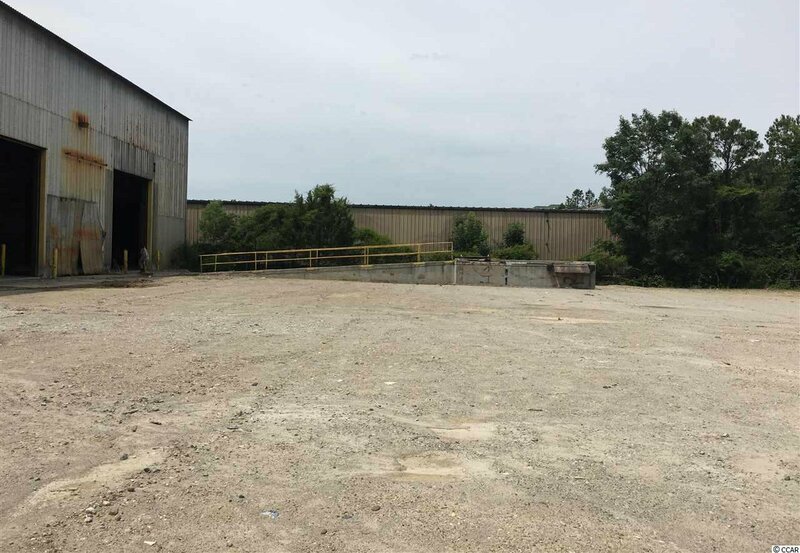 Additional land may be added to the 1.5 acre parcel to accommodate tenant's need for an additional amount.